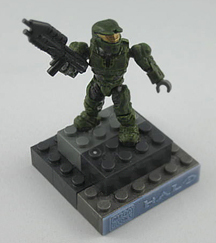 Mega Brands commissions SR2 Technologies to create and design a trophy based on Halo, one video games. Steve Gagnon of Production Equus commissions SR2 Technologies to conceive and realize prizes to be remitted to the winners of the Lys d’Argent International Tournament held during the St. Colomban’s International Medieval Festival, September 4-6, 2010. The prizes consisted of three rings designed by Mr. Gagnon. Finalists of the MRC de l’Assomption’s Gala Prix Distinction 2010 received awards designed by SR2 Technologies. SR2 Technologies was granted the sculpture contract by the MRC de l’Assomption for its new Gala Prix Distinction 2010. It is by unanimous vote that the sculptures’ sketches presented by Stephan Raby were adopted by the three MRC’s Chambers of Commerce. The sculptures were remitted to the 9 finalists during the April 30, 2010 Gala Celebration. SR2 Technologies is currently working jointly with Créations Magnolia to develop a unique signature for this company and its creations: a tactile brand to recognize and identify Creations Magnolia’s jewels. Mrs. Fannie Croteau, owner of the company, runs a custom-made Swarovski crystal jewelry workshop. The Junior Chamber pays tribute to three business personalities. The Repentigny’s Junior Chamber of Commerce commissioned SR2 Technologies to design and conceive sculptures to pay homage to three business personalities. 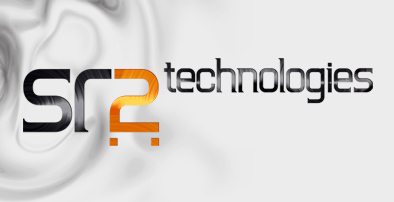 Visit this section regularly to learn more about SR2 Technologies future projects.